Regular readers (both of you) know that I’m batshit crazy. I deal with social anxiety and OCD among other bugaboos that can make mundane tasks into panicky nightmares. Having my routine disrupted is “five minutes to Wapner” time, and Record Store Day monkey stomps all over my routine. Fortunately I’ve found a workaround, and perhaps even more fortunately I can have a little fun at the expense of my broken brain. 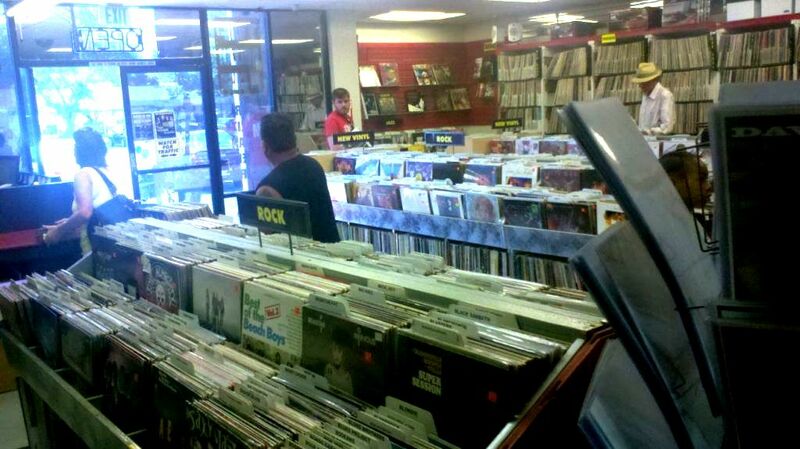 So here you go: How to be screwed in the head and still enjoy Record Store Day. Enjoy.